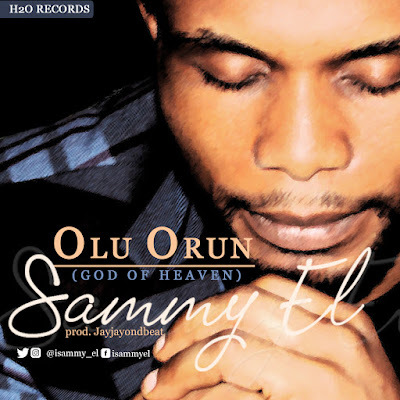 Samuel Olusegun Lawal, popularly called "Sammy El", is a music maestro, born into a music family He started early in the children's choir as his father was a bass singer while his mother was a composer and choir mistress for years. 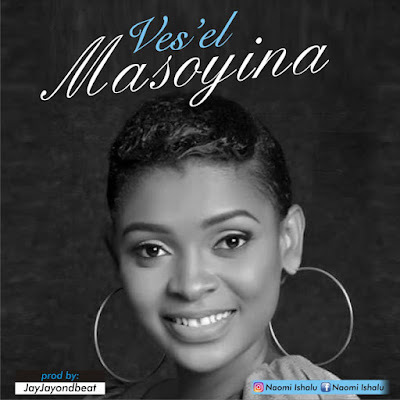 He is a multi-instrumentalist, vocal coach, song writer, dancer, music consultant, a recording artist and a worshiper. 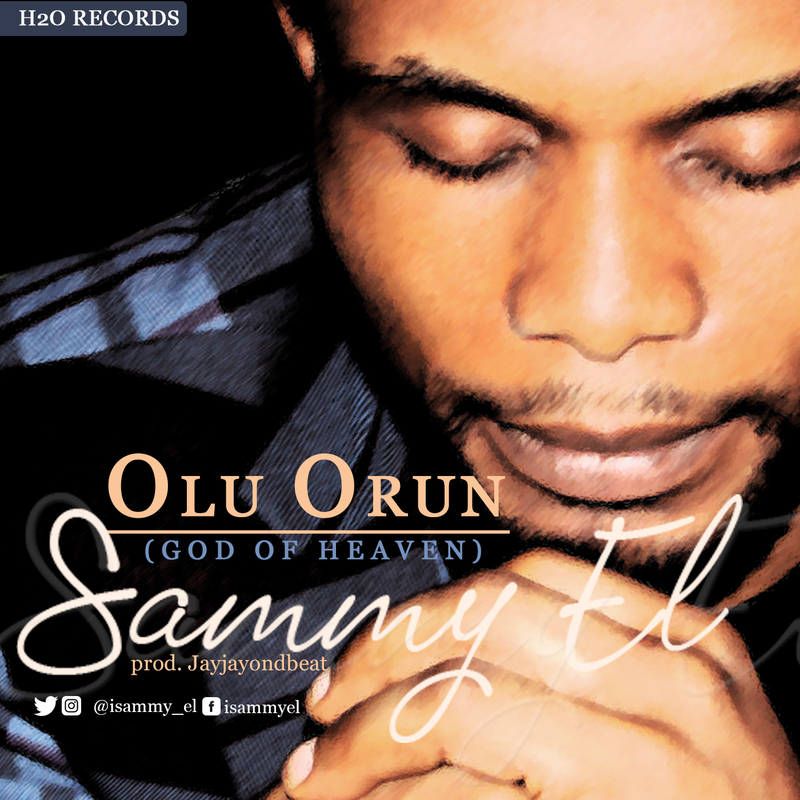 He's debut "Olu Orun" (The Maker of heaven) is a song of prayer which expresses the deepest yearning of every believer's heart not to get carried away by rising Fame and Fortune, and to make it home after their sojourn here. 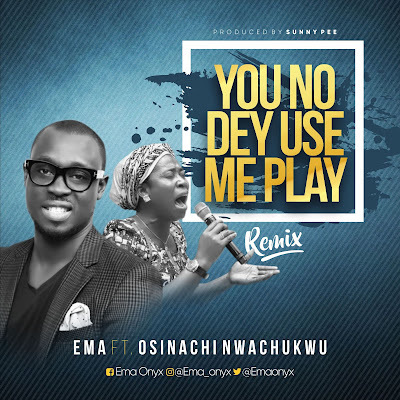 Sammy El's driving passion is to be a blessing to the world through his God-given voice, musical gifts and sound.